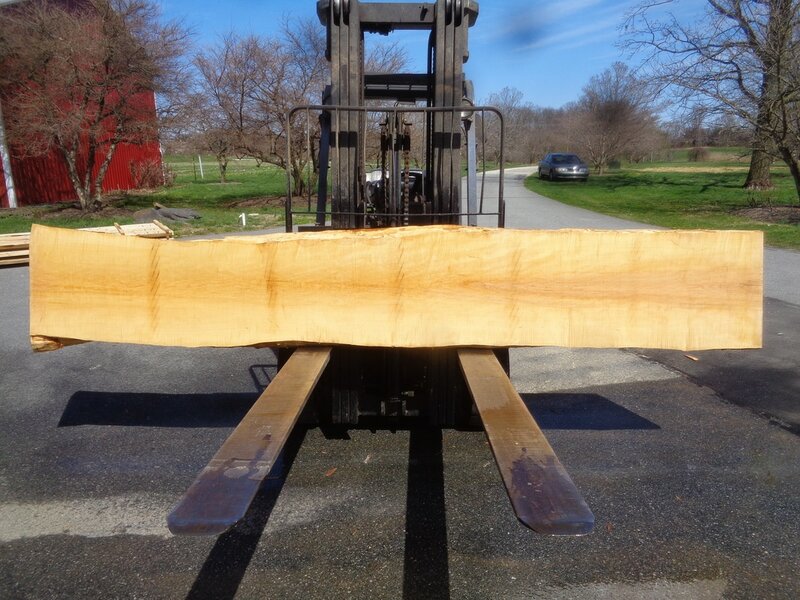 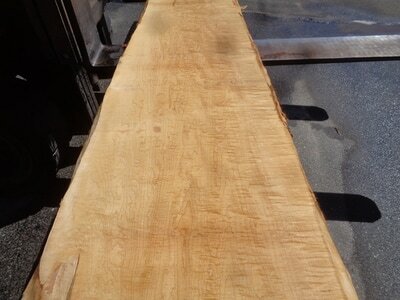 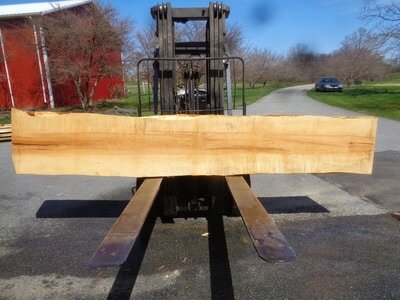 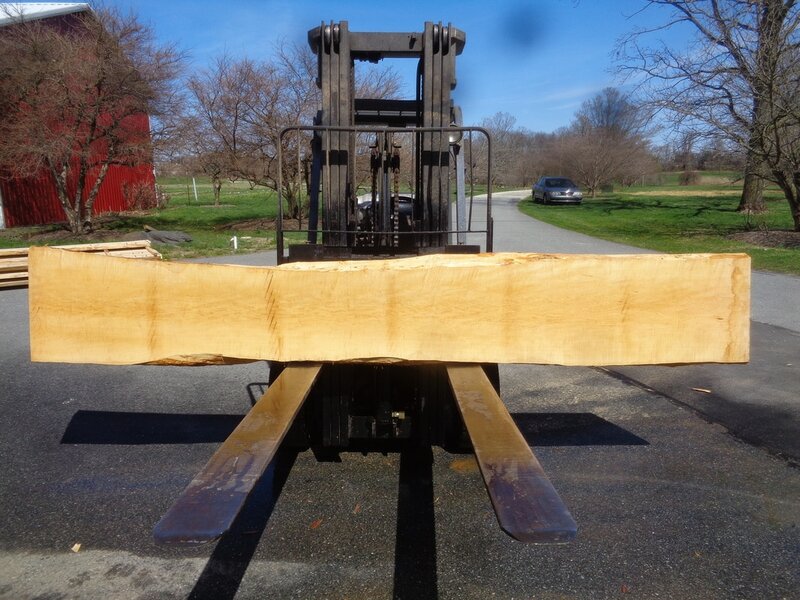 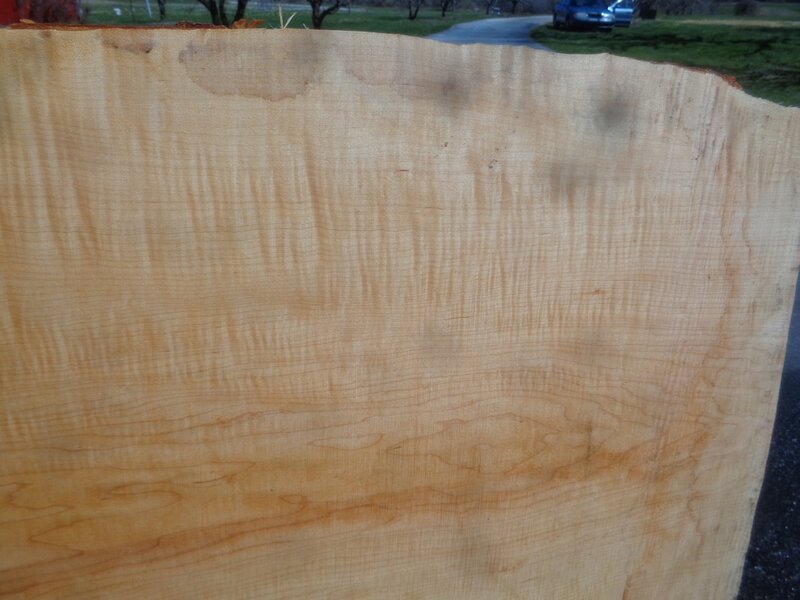 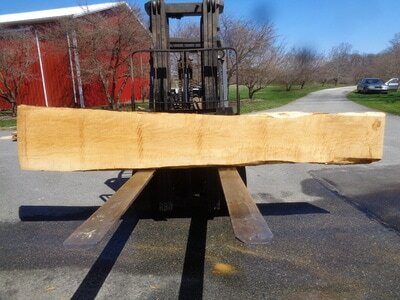 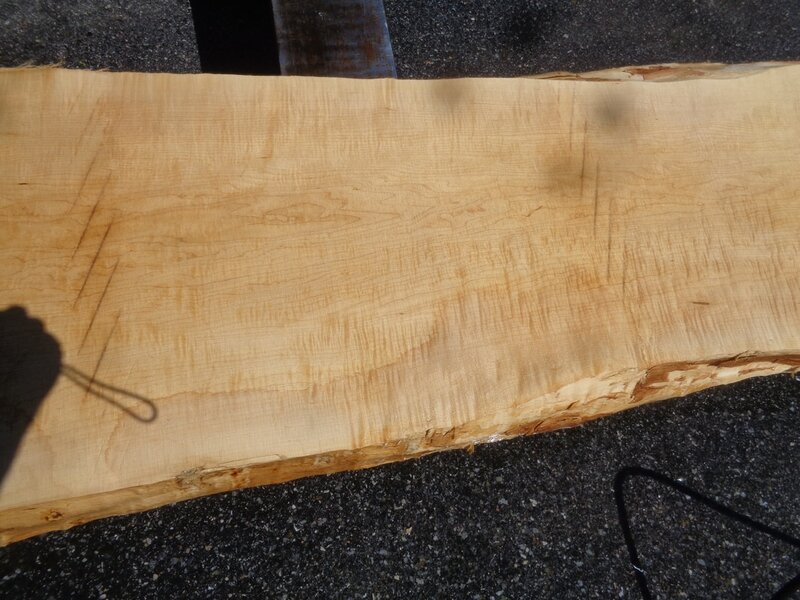 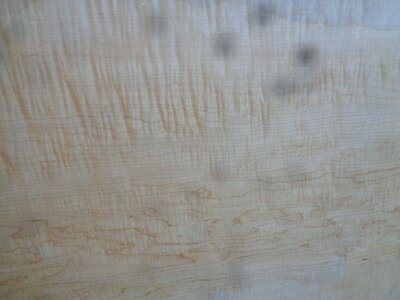 The following sets below are of Hard Tiger Maple sometimes referred to as Sugar Tiger Maple or Rock Tiger Maple. The Hard Tiger Curly Maple Set Below Is GHH HM21. 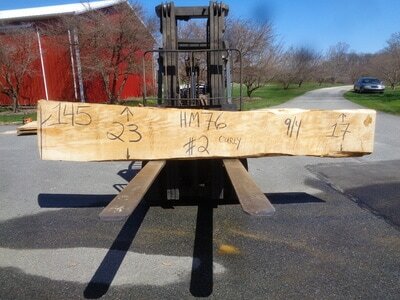 This set is 10' long 8/4 thick 80bdft. The Hard Tiger Maple Set Below Is GHH HM20. 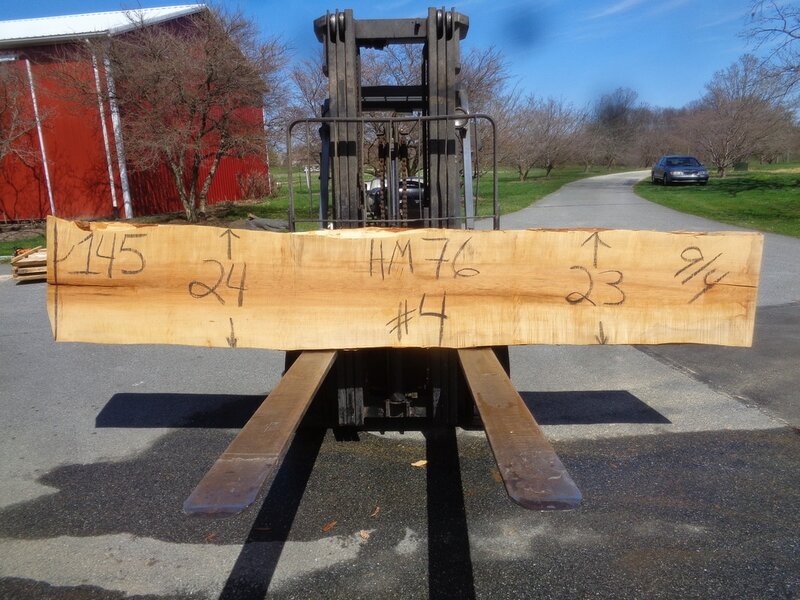 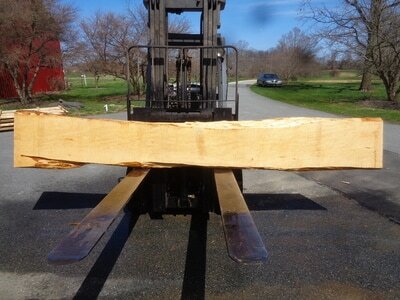 This set is 103" long 6/4 thick 132bdft. 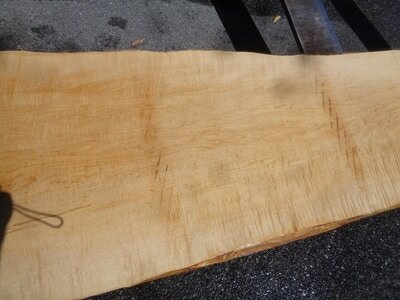 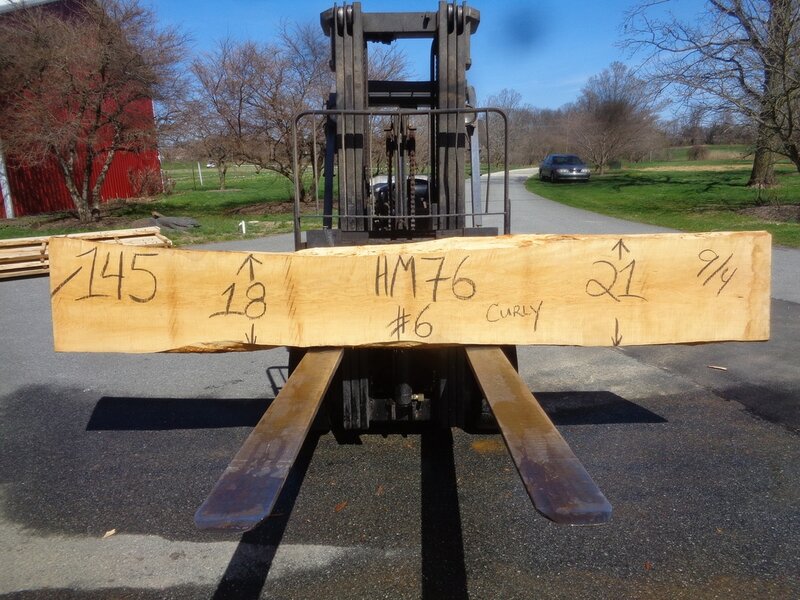 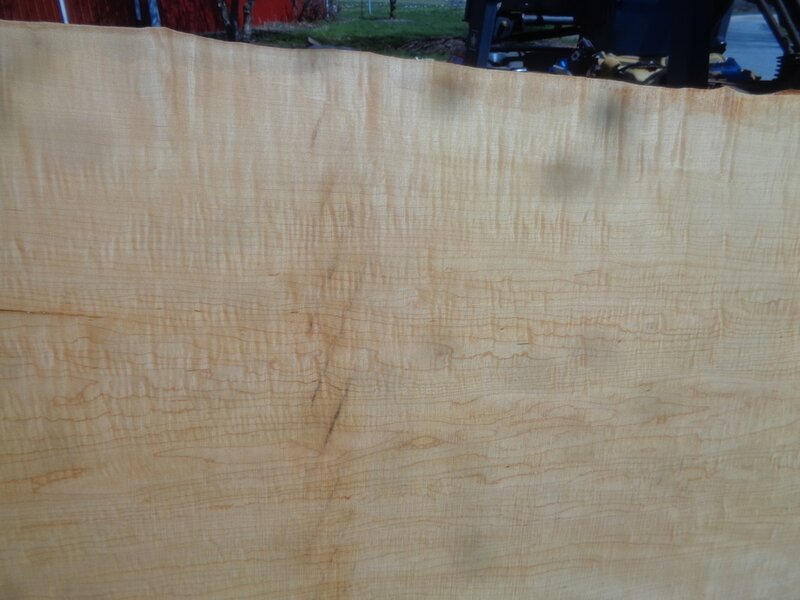 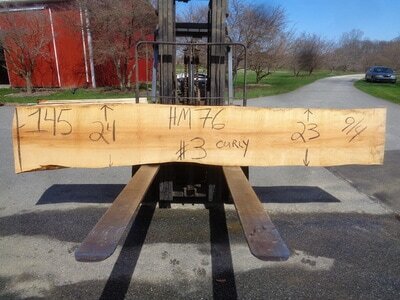 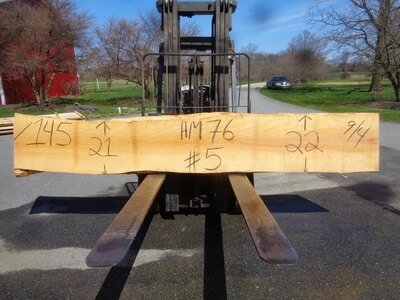 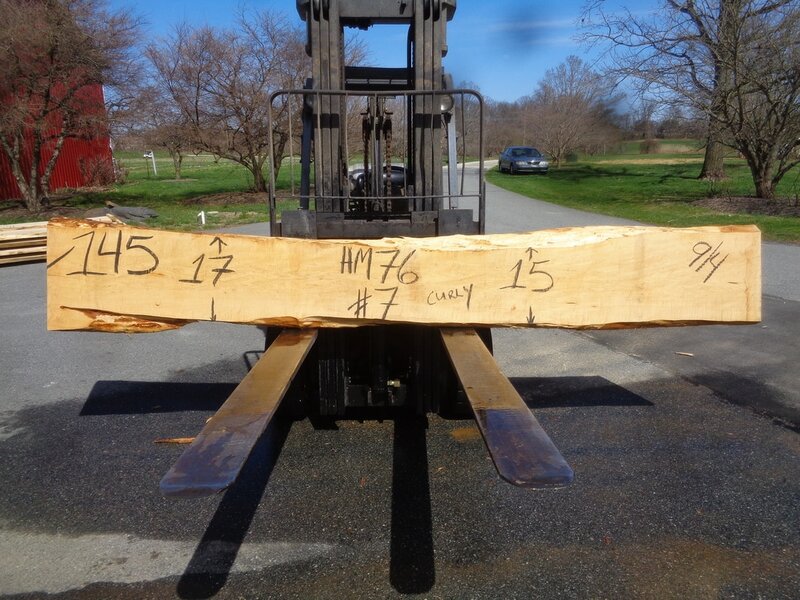 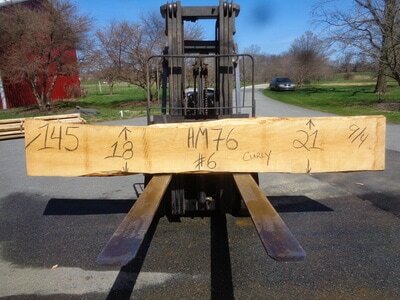 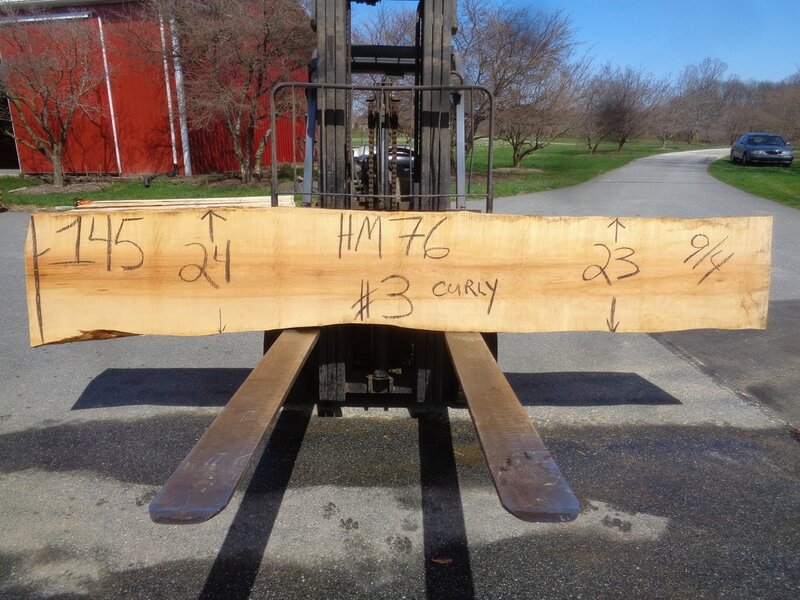 The Curly Hard Maple Set Below Is GHH HM76. 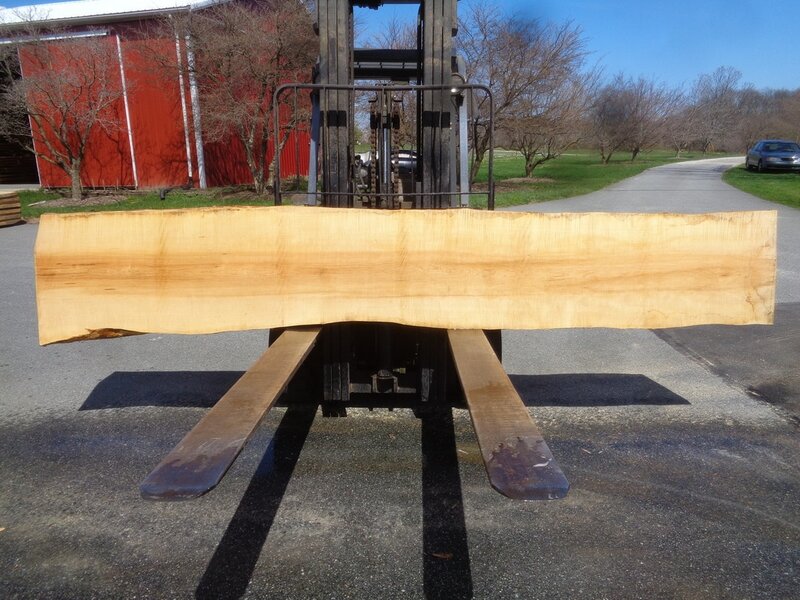 This set is 145" long 9/4 thick.